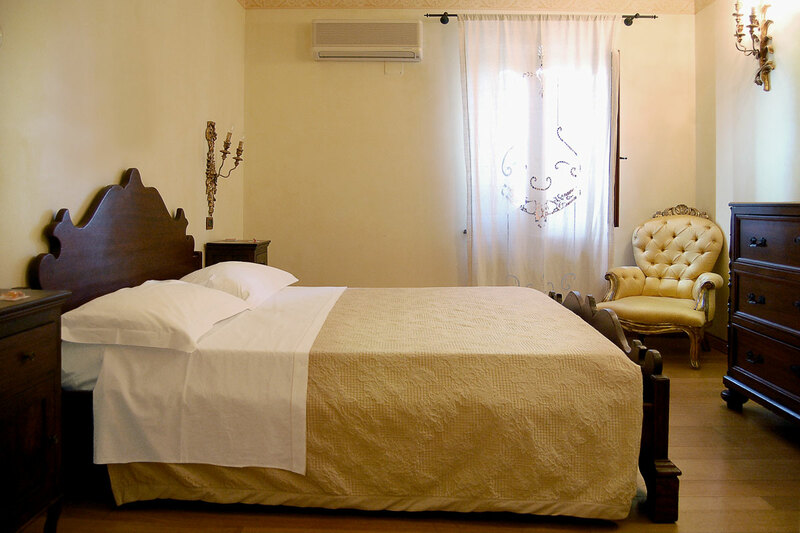 Our standard rooms welcome you in an intimate and warm environment. 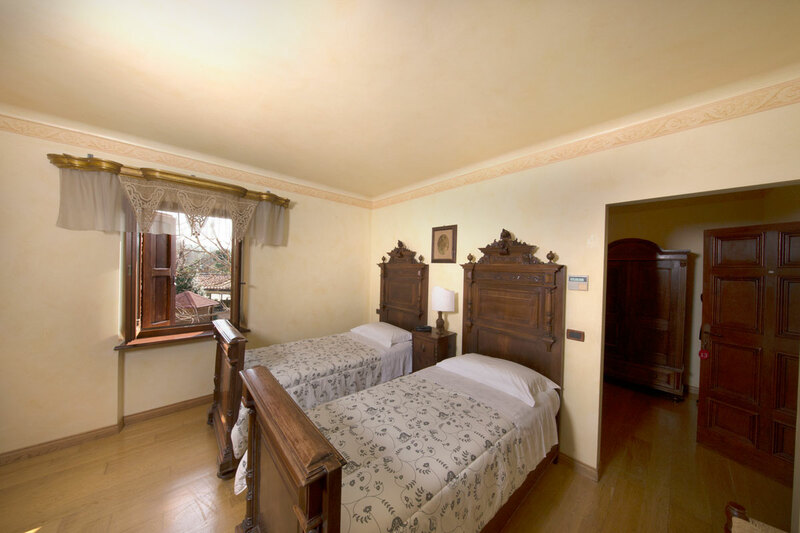 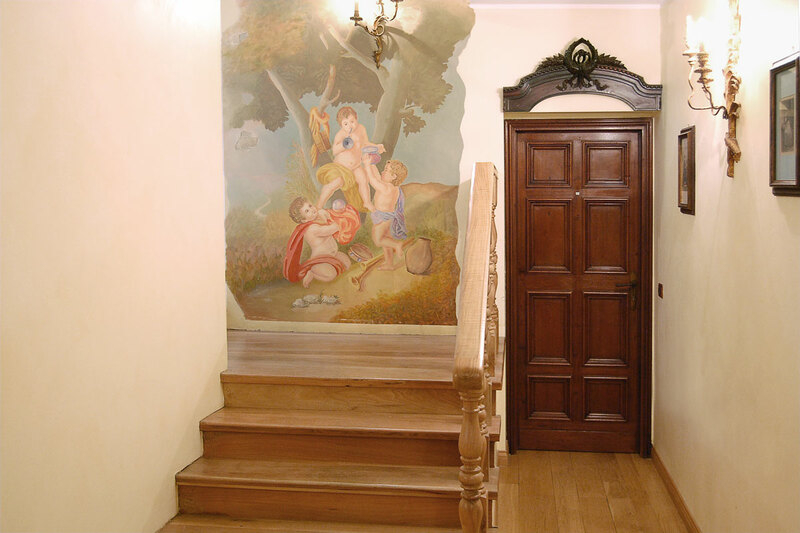 We have decorated them with antique furniture, each with its own styling details. 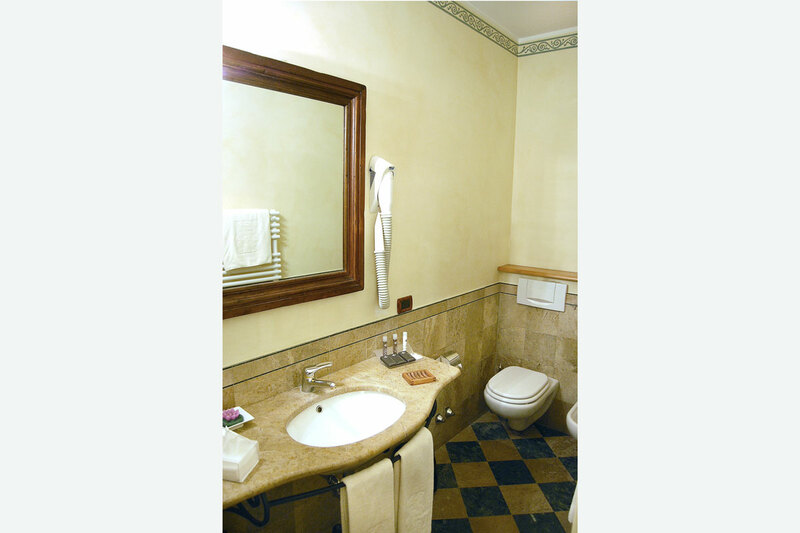 The rooms have private bathrooms and parquet floors. 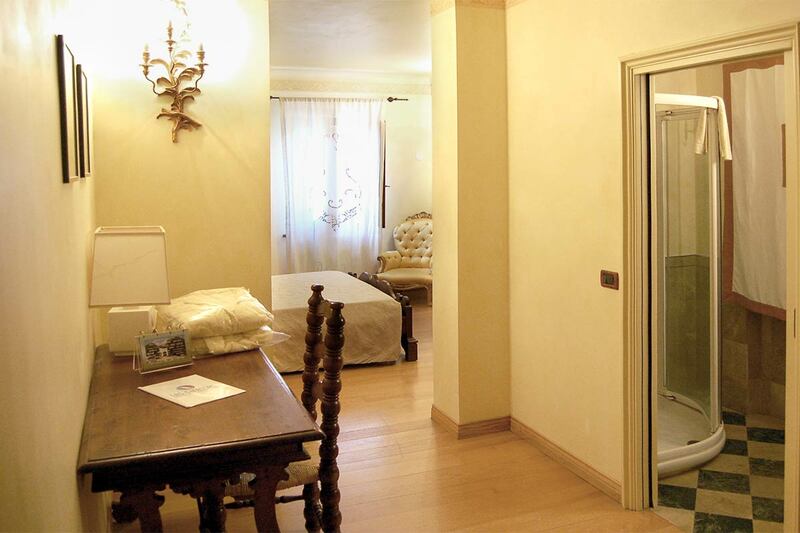 Bathroom with shower, hairdryer, bathrobe and bathroom amenities.